The Outback one is 20% thicker than the original NED Lavender one. Its formulation compliments a smooth shave. 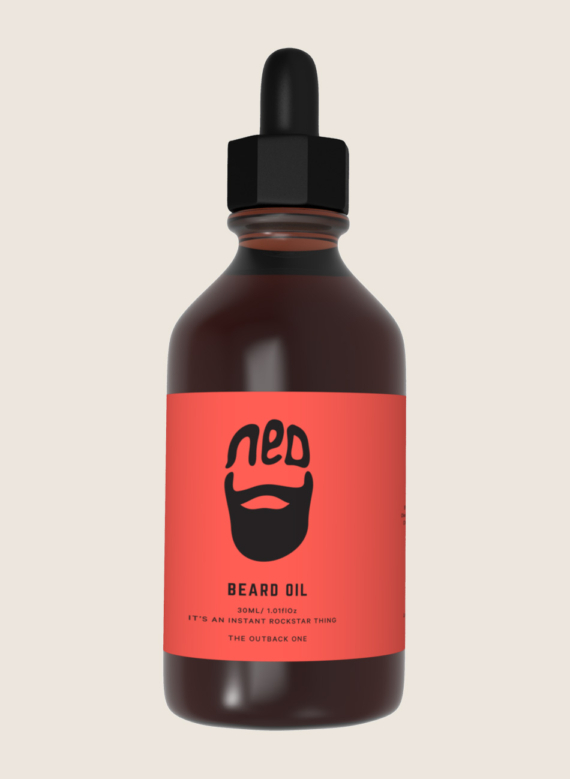 Its selected ingredients such as the eucalyptus and Bay Rum give it a spicy scent immediately nourishing and giving your beard an amazing lustre.